Kent Hagan Chiropractic is focused on top quality care for all patients and, most importantly, doing so in an encouraging and welcoming atmosphere. There is no need to feel intimidated when visiting Kent Hagan Chiropractic because you will experience a stress-free, friendly and professional environment. 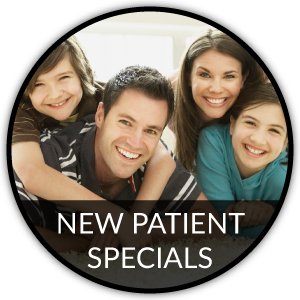 Dr. Kent Hagan's assistants will be waiting to greet you and to help make your visit uplifting and enjoyable to the highest degree. Dr. Kent Hagan and the Kent Hagan Chiropractic's staff gives true meaning to genuine concern for all patients' health and well-being. 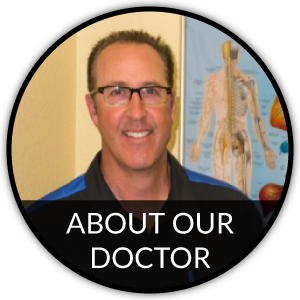 Dr. Kent Hagan encourages patients to make incredibly helpful lifestyle changes, and we help relieve pain where you need it the most. Suffering from pain? 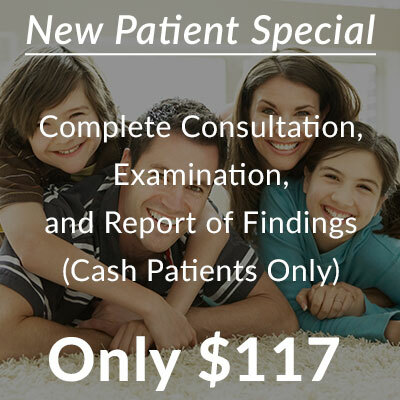 Schedule a Consultation to see if we can help. Are You Looking For A Chiropractor In Hayward? Suffer from pain? 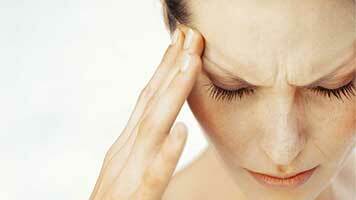 Need to find relief from stress, injury, and lethargy? 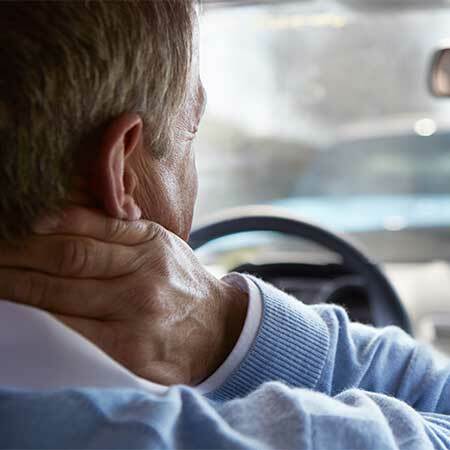 If so, there is only one proven solution for you – the experienced chiropractic services from your trusted Hayward Chiropractors, Kent Hagan Chiropractic! Kent Hagan Chiropractic wants to help you rise to a new level of health! Whether you are looking for relief from pain, optimal body function, or excellent performance, Kent Hagan Chiropractic can bring out the best in you! Located in the heart of Hayward and proudly serving the surrounding communities, Kent Hagan Chiropractic's top priority is dedicating time and effort to help you achieve your health and wellness objectives. 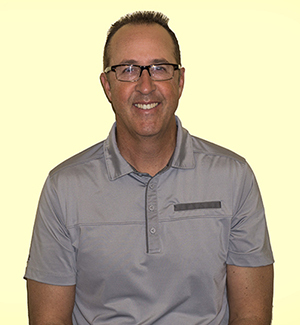 Dr. Kent Hagan combines skill and proficient knowledge in order to help patients of all walks of life accomplish their ideal physical and mental health. 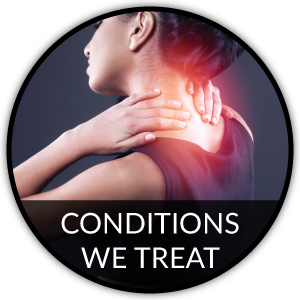 At Kent Hagan Chiropractic, we are here to accurately and efficiently determine if chiropractic care can help the health problems you may be experiencing. Dr. Kent Hagan can help patients of all ages, from infants all the way up to the elderly! It doesn't matter how old or young you are. 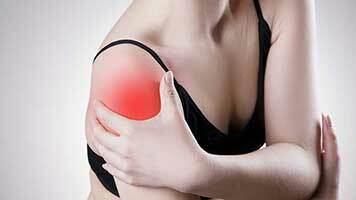 If you need relief from pain, stop the suffering and make an appointment with us today! At Kent Hagan Chiropractic, our guiding values are centered on the needs of our patients. 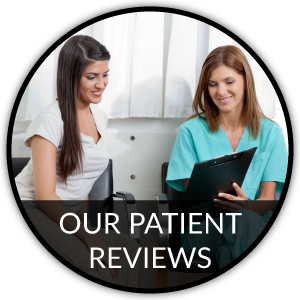 Dr. Kent Hagan and their staff's goals are to improve patients' health and quality of life, educate patients, and to make a truly lasting difference in their overall well-being. At Kent Hagan Chiropractic, we can give you the care and treatment you need in order to create a positive and lifelong impression on the quality of your life. Tired of the pain? You don't need to deal with it anymore! Dr. Kent Hagan strives for excellence to help relieve your pain through offering clinical excellence with the latest safe and natural chiropractic care. Ready for a better life? Come see us today! With a rejuvenated nervous system, you won't believe what is possible and what you can accomplish! Our goal is to help you achieve your wellness needs, improve your quality of life, and facilitate healing through our services. We proudly serve the community of Hayward by offering comprehensive chiropractic care and rehabilitation treatment in a compassionate and friendly environment. 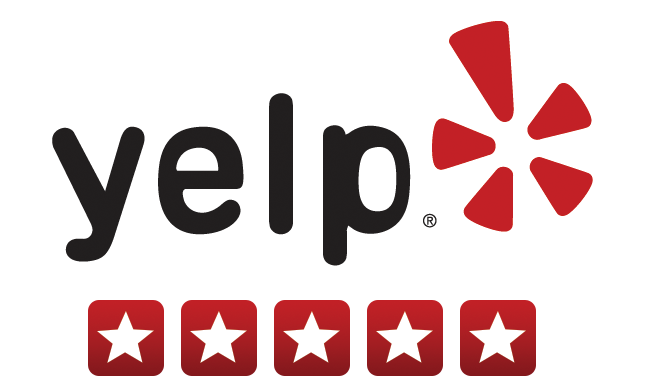 I thought I had been to a good chiropractor but Dr. Hagan and his staff are so professional and helpful with working around your schedule. They are really on top of things here I actually feel like the doctors care about my treatment here. I would recommend this place to anybody with back or neck problems. I love this place! I always feel so amazing when I leave. I can finally do cartwheels again times 3! LOL! The energy here is amazing and the people that work here are always so kind and lively. You can not leave without a smile on your face :) thanks for your help with everything! I go in with pain, I come out feeling brand new! It's amazing what they do and how well they take care of me. Everyone there is very nice and great personalities. They actually talk to you and engage not just give you quiet massages. I would recommend others to go.